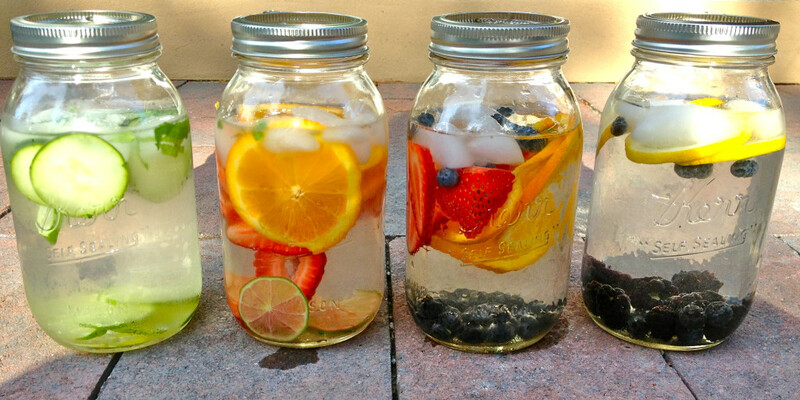 Refreshing and easy to do, fruit infused water is not only for lavish day spas and hotels. It’s for you, in your everyday life. Just add ice, water, and your favorite cut-up fruits.